What’s more fun than an Easter Egg hunt? An Easter Egg hunt where the eggs are literally falling out of the sky! This past weekend we had a blast flying over Schenectady and dropping 3,000 eggs to a local hunt. It was so fun to see how excited the kids were and even more fun to see our pic featured in the Daily Gazette the next day. 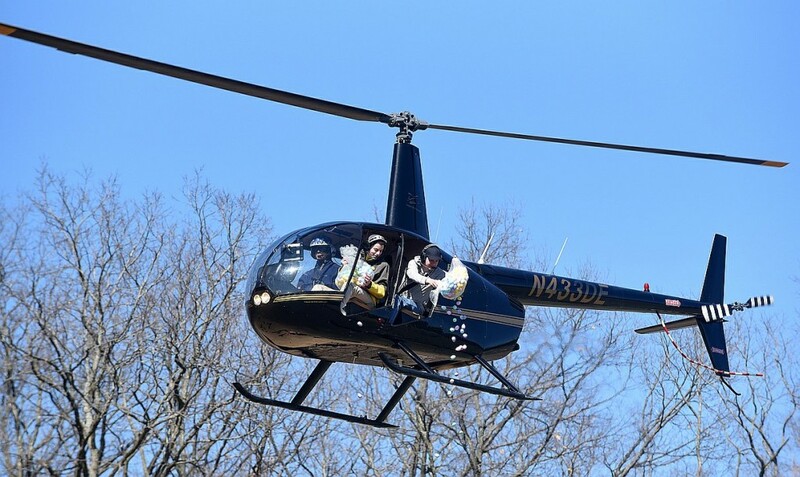 Everyone keep an eye out for more details on our Helicopter Paintball which is coming up on April 9th!